Since the first time we saw a Shelby GT350 in 1965, gearheads have been drooling over anything with the Shelby badge on it. 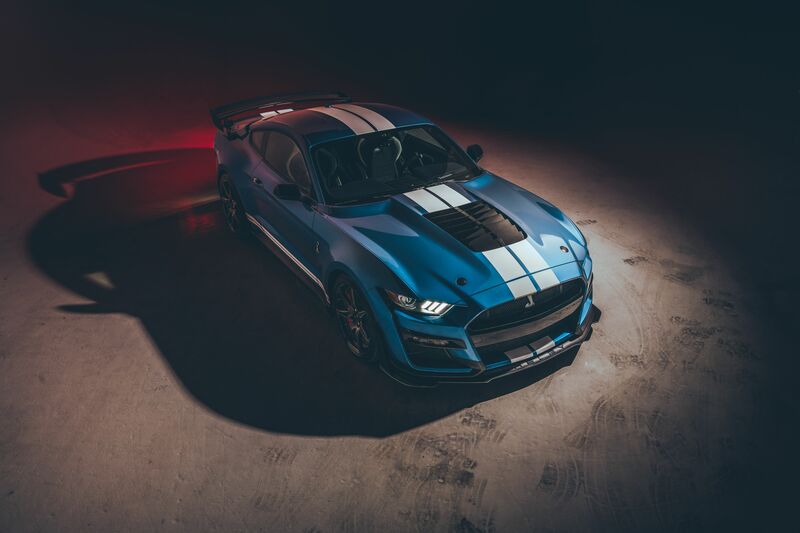 Gearheads have a new reason to gawk over a new Shelby, and it is the 2020 Shelby GT500. So, what is the history of Shelby, and why is the new Shelby GT500 so special? When the sun rose on January 11, 1923, in Leesburg Texas, the residents were unaware that they would be present for the birth of one of the most influential car designers in the world. After high school, Carroll Shelby enrolled in Georgia School of Tech, but enlisted in the Army Air Corps to fight in WWII as a pilot. It must have been at this point where Carroll developed a need for speed, which led him to become a novice racer and eventually a well-respected Formula One driver. 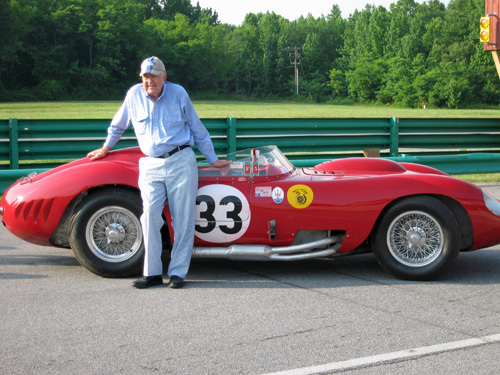 After he retired from racing, Shelby began to import and build the now famous AC Cobra. In order to power the new Cobra, he teamed up with Ford to put a V8 in the engine bay. This was the start of a gorgeous relationship that led to the creation of the Daytona Coupes, GT40s (Which led to the Ford GT) and all the Shelby Mustangs. There was also a number of amazing cars created from when Shelby teamed up with Dodge. With companies such as Dodge and Chevy coming out with high-horsepower beasts such as the Hellcat and ZL1 Camaro, Ford had to step up their game. Coming next year, the new Shelby GT500 will boast an impressive power figure over 700 hp, which brings it into the ballpark of the competitors. This is possible by taking the highly modified 5.2L V8 and sucking all the boost out of the 2.6L supercharger. With power, comes the need for styling, and let’s just say that the GT500 has some aggressive goodies. The first is the front emblem that is the largest Shelby badge ever seen on a GT, which makes sense as it is the highest horsepower ever in a Shelby. 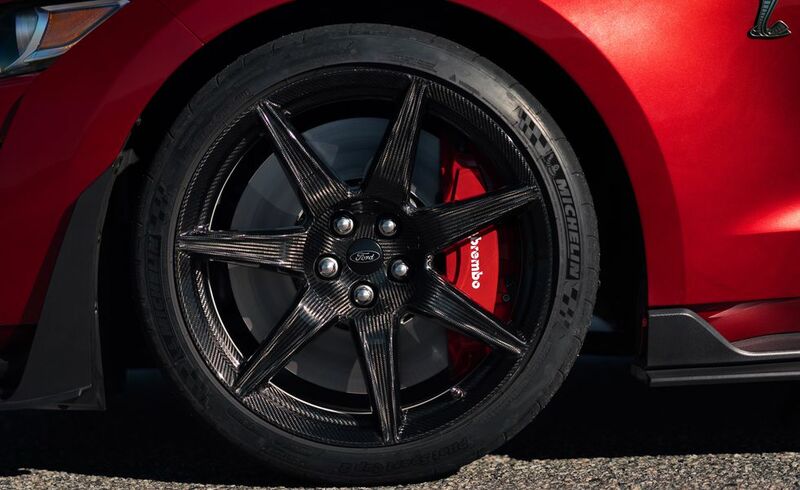 Another cool feature is stolen straight from the GT, and Carbon Fiber Wheels. Now, that is far from all of the styling aspects, but we are going to leave the rest for you to see in person. 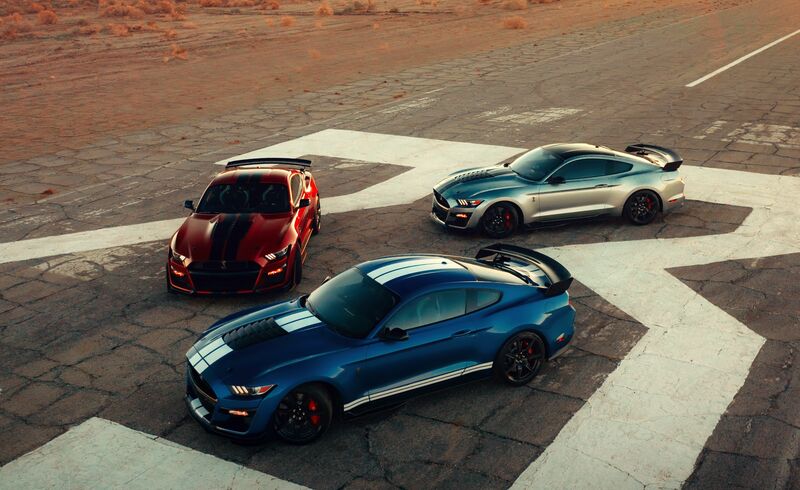 Like we said, this is a 2020 Shelby, so they are not on the sales floor yet, but when they are, come down to Quirk Ford and check one out.